- Data collection, Analysis and formation of detailed report. 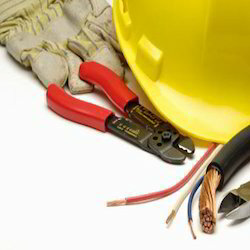 A professional electrical audit will provide you information that will indicate whether your home or office is in compliance with the necessary safety measures. 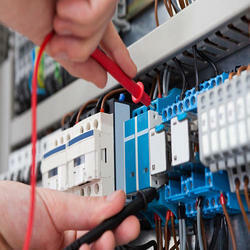 It will also determine whether previous electrical installations were done in the right manner in your home or office.